 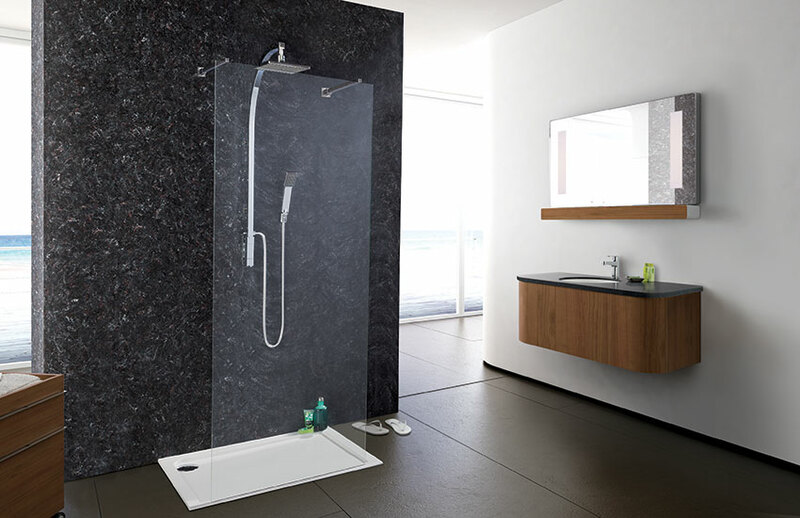 Pre-sized and factory-finished, minerva offers a stunning range of 6mm shower and bathroom help wall panels that offer a simplistic alternative to conventional tiling. 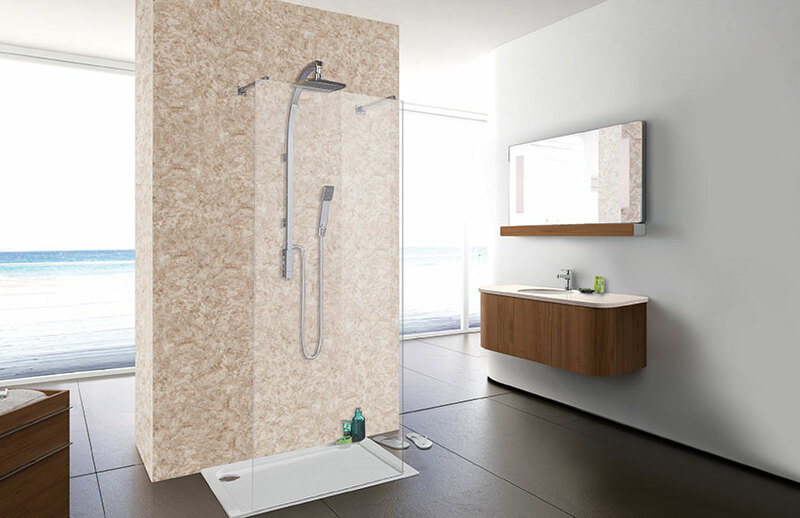 Available in 6 solid surface finishes, shower and bathroom wall panelling can save both time and money and can even be applied over the top of existing tiles. 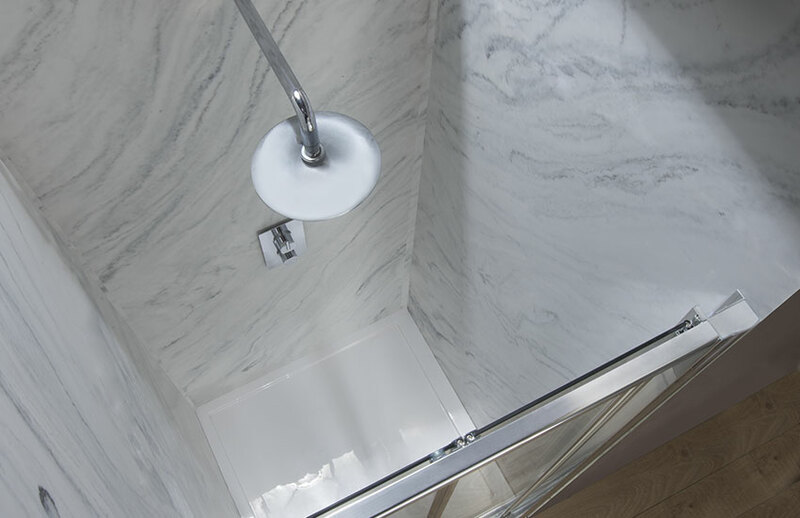 Stylish and easy to keep clean, minerva’s seamless, solid joints means there is no unsightly grout staining inherent in conventional tiling. 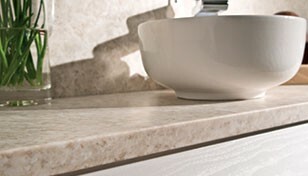 Minerva’s flawless finish is both hygienic, non-porous and stain resistant to most household chemicals. 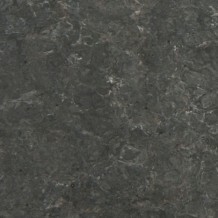 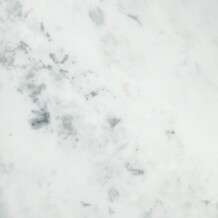 Shower and bathroom wall panels, shower trays, bathroom worktops and vanity tops are available in 6 solid surface finishes which can be designed to co-ordinate or contrast. 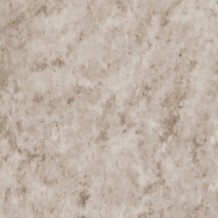 Printed and colour matched to the 6 minerva solid surface finishes, A3 sized swatches are available for you to request and evaluate in your own home. 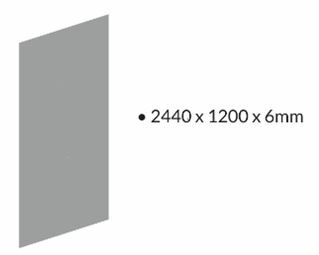 Minerva bathroom and shower wall panels are available at a length of 2.4m to allow for full room height and a 1200mm width to minimise the need for joints.